Log in to Quicklaunch. Instructions for initial setup can be found on your Student Technology Guide email from the UIT Help Desk. Once you have logged in, click the "Student Forms" link. Complete the Dual Credit, AP, and IB Exam Form. Upon completion, you will receive an email containing a link to the Computer Literacy Survey. All students, faculty, and staff are automatically provided with a Woods Alert account. To access and modify your account, click on the link below. Your log-in credentials will be the same as those used to log-on to campus computers. 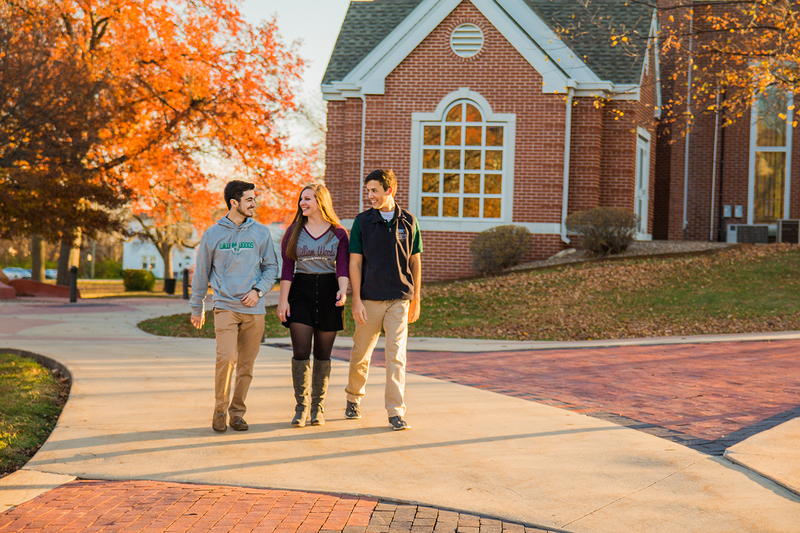 Visit WilliamWoods.edu/Orientation to keep up with the latest Orientation events!